Looking to hire a Tree Surgeon in Worcester Park? 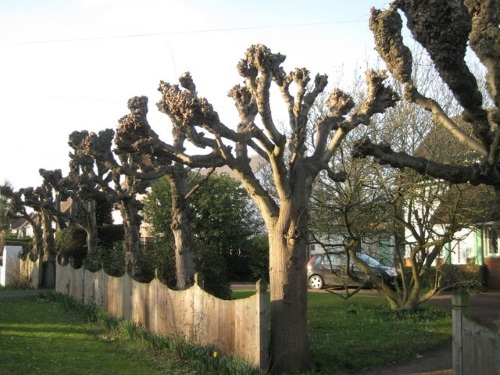 GraftinGardeners provide customers with a wide range of tree surgery services. We have been working in tree care for over 7 years and are highly experienced in arboriculture and can carry out any tree services you require. If you need a tree surgeons in KT4, London or any other surrounding area, contact us today. We will send a tree specialist to visit your property and to supply you with a free quote. GraftinGardeners are your local expert tree surgeons serving in Worcester Park and surrounding areas. Our tree company is family run, operating since 2008 and cover all aspects of tree work. Every single member is trained and qualified, so you get the best possible service when dealing with us. If you require tree surgery in KT4, phone the number above. We can arrange to have one of our tree specialists visit your property and provide you with a free quote. Felling a tree is where the whole tree is cut down (right down to the stump). It is risky work and should never be attempted by amateurs as things can and do go wrong. 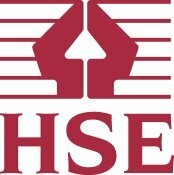 Even the best tree surgeon in the world could get serious injured, or worse die! That’s why it’s a job for professionals that are skilled and trained in the arts of felling. Our tree surgeons are fully qualified to handle tree removal operations and can fell and remove even the largest of trees. Every tree is cut down in sections or where space allows, straight felling. We always abide to UK safety laws, ensuing the safest possible fell. 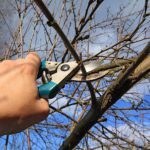 Tree Pruning is where branches and or limbs are cut back on a tree to control growth but it also helps to promote new shoots and growth as well as denser foliage. It is skilled work to get a perfect shape and is best left to a professional. Our tree surgeons have been trimming trees for over a decade and perform tree pruning with precision and skill. We take factors such as age, size, species, shape, and character into consideration, before making a single cut. If your trees require pruning, you can trusty us to do it. We always cut, trim and shape according to the guidelines stated in the British Standards (BS 3998), leaving your trees well balanced and in perfect shape, every time. Have you got a tree stump you don’t want? Need someone to remove it for you? Our tree surgeons have all the necessary tools and can easily remove any unwanted stumps. 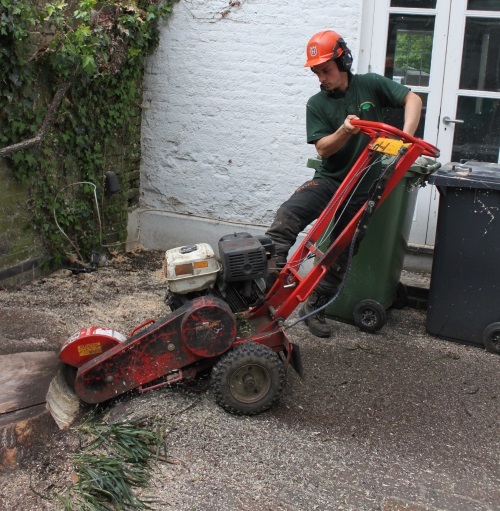 We use a combination of hand tools and grinding equipment to tackle stumps, big or small! Our tree surgeons will come in and remove the stump, fill in the remaining cavity, compact the ground to an even level (with grinding waste or soil), and always leave the site clean and tidy when works are completed. Call now for a free stump removal quote. The most severe weather can bring down even large trees. When this happens, it causes major disruption to your daily life, by blocking paths and driveways, causing damage to your home and even damaging other trees. Last year, we dealt with more than 50 fallen tree cases and helped these customers to get back up and running quickly, so they could get on with their life. If you need a tree remove fast, our company can help. We will send a team round to remove the fallen tree and clear up any mess left as well. Our emergency tree service is open 24 hours a day, 365 days a year, for all tree emergencies. Has ivy taken over your home or trees? Do you need it removed fast to stop it from casing damage to your buildings? If you have invasive ivy on your home or property and would like it removed fast, our company are the people to call. Our arborists remove unwanted ivy from the source, by taking it out from the roots, laying down herbicides and burning and ivy waste, eradicating it for good. However, if you just need it trim or shaped we can also do that. With our ivy and climber maintenance service, we can train your ivy to stop it from causing problems. Call us today for your free climber removal quote. Are you thinking about adding a new tree to the garden? GraftinGardeners are experts when it comes to tree cultivation and management. As a former gardening company we have the experience and knowhow to carefully plant any tree, or even relocate existing ones (depending on size and roots). Our company will not only source the specimens for you, but will also plant them in a suitable location, and even offers free advice on tree aftercare. 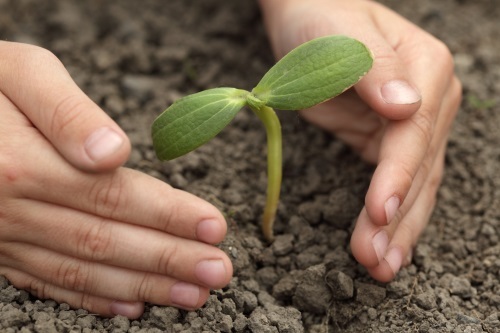 Trust us to plant your new tree and shrubs. Do you need your hedges trimmed or shaped? Our company provides a professional hedge trimming service and can trim any untidy shrubberies in the garden. Our arborists have the best tools in the trade and can trim box hedges, conifers, hedgerows and more. We can skilfully craft and shape many different styles to transform any dull hedge into a masterpiece. We can work to your specifics or you can leave it to us. Not matter the choice, your hedges are in safe hands with us. Pollarding a tree requires knowledge of tree maintenance and pruning operations as it is a risky operation. It should always be carried out by a professional tree surgeon with experience. All the top branches of the tree are cut back and not all species can tolerate it. To find out what type of pruning your trees require contact us on the number above, were always happy to help.